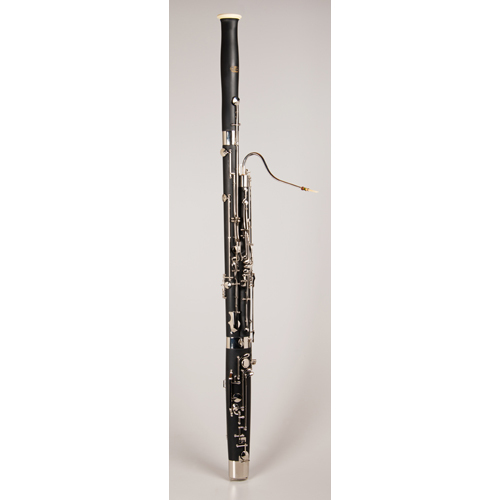 The Tempest Agility Winds Student Bassoon is a Full German System Model. 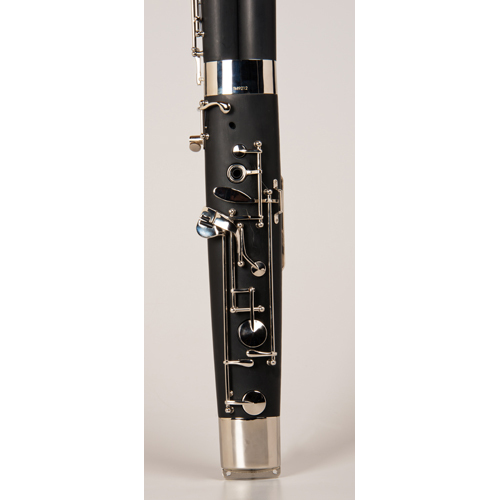 We make this instrument to withstand the actions of a beginner who is on the move. 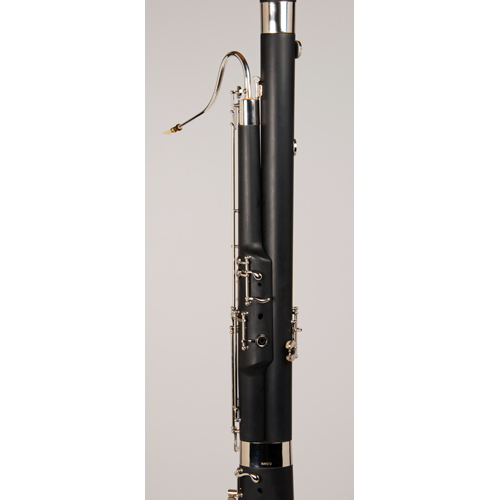 The Tempest Agility Winds Student Bassoon is a Full German System Model. 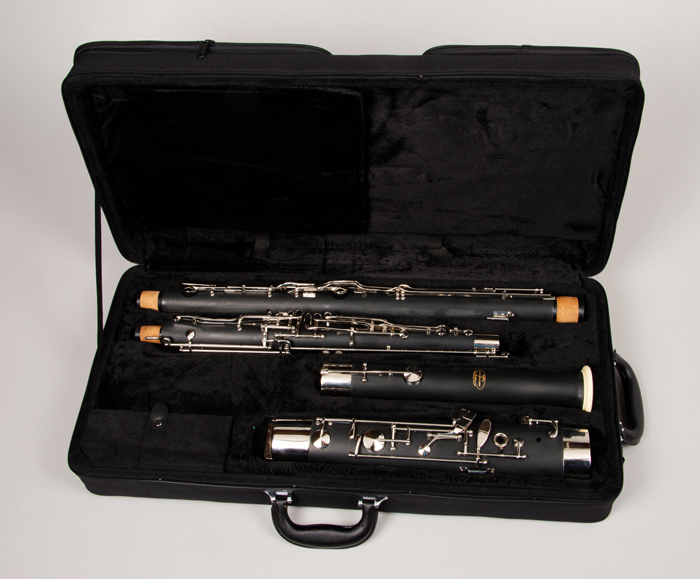 We make this instrument to withstand the actions of a beginner who is on the move. 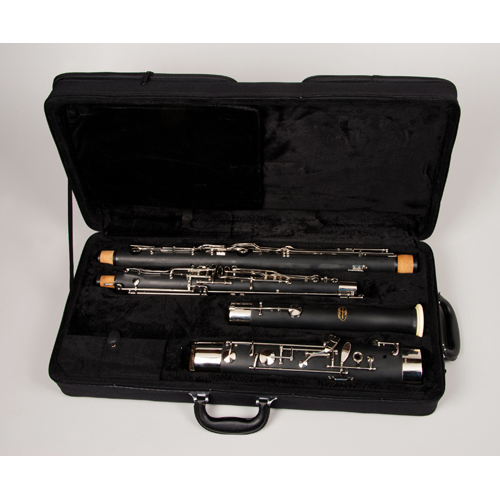 For a novice instrument, it has all the key mechanisms necessary, and then some: like a high D key, F# & G# trill keys, plateau C on 3rd finger, and generous use of roller key mechanisms. 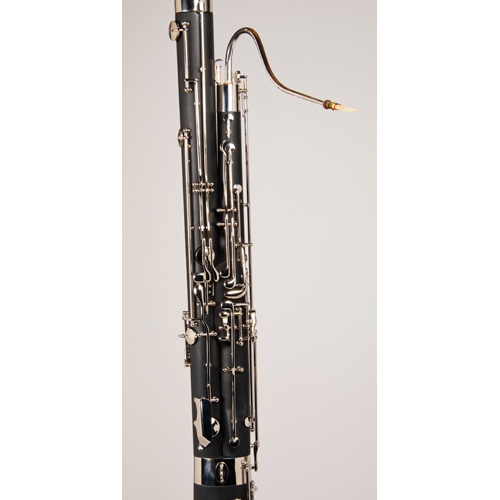 The body is made of a beautiful Polymer Resin Composite material, which has the durability to withstand any climatic conditions, and still produce the characteristic warm German bassoon tone. 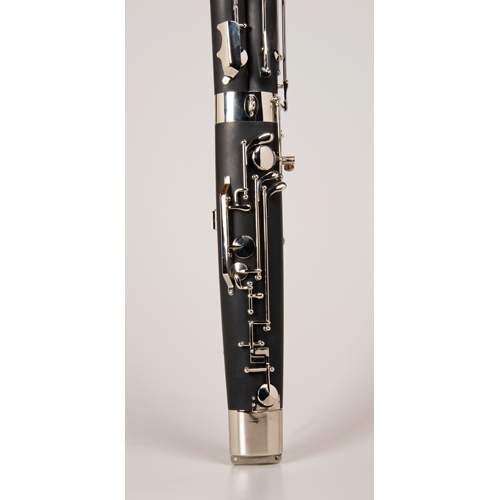 Tough German nickel silver keys are designed to stay in adjustment and provide exacting pitch stability. 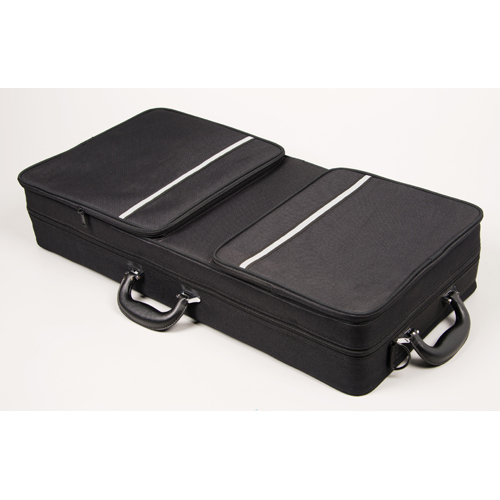 This entire package includes a wood frame case with generous outside pockets, 2 bocals, seat strap, reed, swab, and a 5-Year Warranty.